The Soulcraft Group is a network of professionals within the interactive/web business who bring high levels of passion to their individual crafts. We're creative types, code monkeys, tinkerers, word nerds, movie junkies, comic book geeks, and more. But most of all, we're problem solvers who will help you build a dynamic online presence. 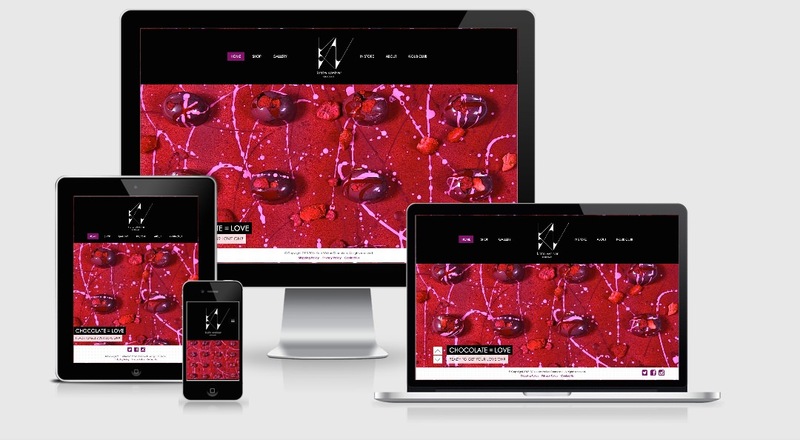 Jeff Whitfield collaborated with Paperlyte to design and develop a small ecommerce site for Kate Weiser Chocolate, an up and coming chocolate company in Trinity Groves. The site features a "Build-a-Box" page that allows visitors to custom build a box of chocolates from dozens of flavors. 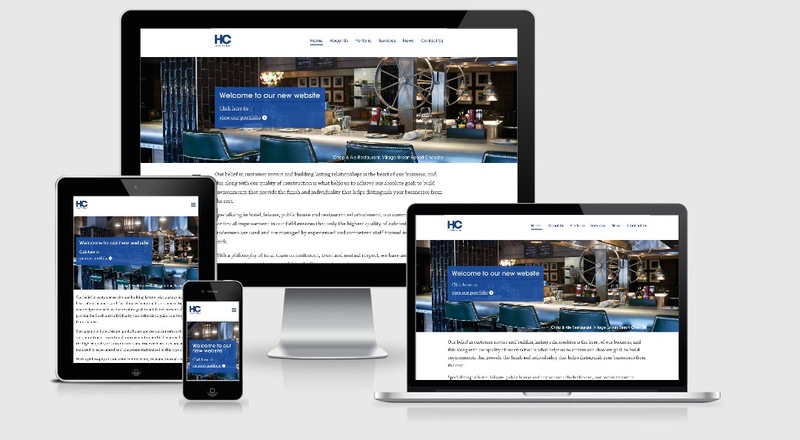 Jeff Whitfield collaborated with Nick Ebdon to design and develop a new site for HC Contractors, a UK based contracting company specializing in hotel, leisure, public house and restaurant refurbishment. The site features a portfolio section with full-screen galleries. Creating or maintaining a brand is essential for every company. It represents your integrity and adds legitimacy. As such, we want to make you look good. Let us help you with branding, infographics, illustration, layout, packaging, marketing materials, stationary, and other graphic design needs. How visitors interact with your website is extremely important. These days, 10% of all internet traffic comes from mobile devices like smart phones and tablets. That number is expected to grow to over 20% in just a few years. Our designers incorporate modern responsive design techniques to ensure potential customers receive a great user experience no matter what size screen they have. Great design is fueled by a great user experience. Our team of designers focus on the quality of the user experience (UX) with the sites we design. Along with that, we can also provide you with user research and user experience services to help us understand your audience better. Doing so will allow us to design better products that boost conversion rates by targeting the users that truly matter to your business. Search Engine Optimization (SEO) used to be a dark science. These days the recipe for good SEO is relatively simple: strong, well-written content. Focus on the people visiting your site and the rest takes care of itself. Our partners can help you develop a solid content strategy with SEO, online marketing, information architecture, and copywriting services. As your business grows, the content of your website will need to change. Our developers utilize modern content management systems (CMS) that will allow you to keep the content of your site up to date with almost no knowledge of HTML. From a basic informational website with faceted content to a full-fledged e-commerce platform, we can also build complex, scalable web applications to address the growing needs of your business. Our social media consultants specialize in helping small business owners to achieve the maximum success online by leveraging their website, social media, email marketing, lists and more. Whether you need social media coaching, maintenance, or a complete social media strategy plan, we’ll custom-tailor a social media solution to meet your needs. A great video can communicate ideas in a way that is not possible with words and images alone. Our passionate team of videographers provide high-quality video production services, specializing in commercial, web/viral video, documentaries, motion GFX, VFX, post-production, and more. Just as your business continues to thrive and grow, so does technology. At times, you need someone to help point you in the right direction. We provide top-notch web consulting services and will work with you to determine the best solutions for your business needs. The Soulcraft Group is comprised of professionals within the interactive/web business who can provide a full circle of services: video, branding, web design, development, interactive, and more. The goal is to have professionals who work well together and bring a level of passion to what they do in an effort to provide small to medium sized businesses a level of service that not many agencies and firms can provide. Founder Jeff Whitfield created the Soulcraft Group in an effort to emphasize a high level of craft and workmanship to the online services he wanted to provide to his clients. He started by pulling from a network of professionals who are just as passionate about their craft as he is. The end result is a team that, as technology changes, will adapt and grow to always provide the best quality of service to our clients. Jeff's career involves helping people build cutting-edge, custom websites using emerging standards, modern design, and the latest development techniques. Jeff is extremely passionate, constantly learning and adapting to the ever-changing world of technology, and is always willing to share his knowledge with others. Paperlyte is a create group that provides high quality video production services, live event streaming, and graphic design services. They like to keep it simple and focus on what really matters when starting a project. They deliver an agency level product at a boutique level cost. Nick Ebdon is a multi-disciplinary graphic designer based in Maidstone, Kent, United Kingdom, who specialises in producing creative solutions for identity and branding, advertising, print, and new media. 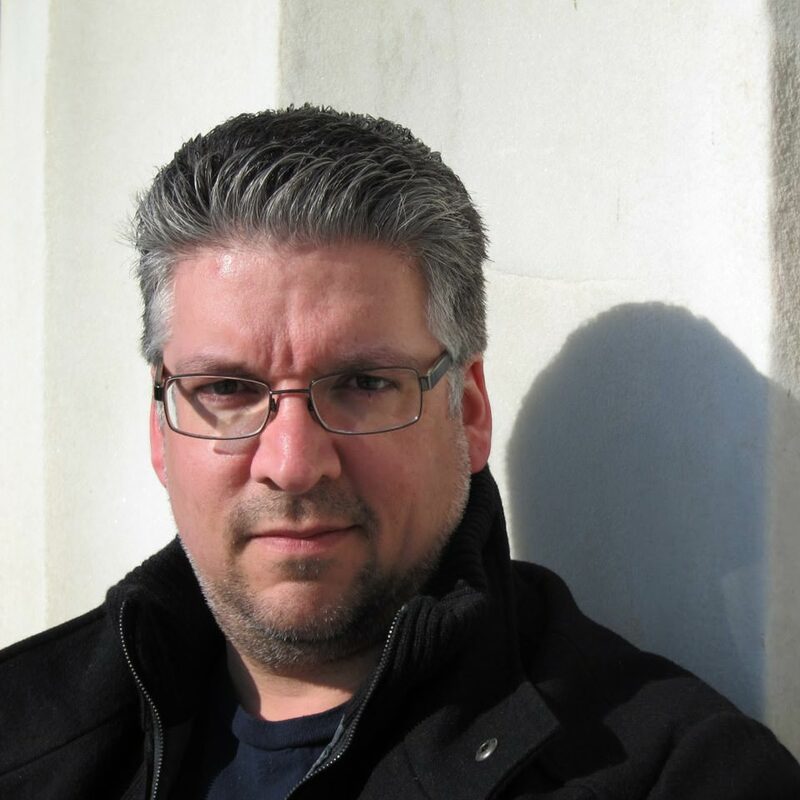 Patrick Ortman is an ADDY award-winning creative director who has worked with 9 Fortune 500 companies. Patrick is known for his strong vision, while executing on-time and on-budget. His Dallas/LA/NYC team creates TV commercials and video promos, interactive multimedia productions and virtual reality, large-scale website design & development projects, and the occasional print project. © Copyright 2014 Soulcraft Group.